South County Health is the preeminent resource for health in Washington County, RI, and beyond. Supporting communitybased initiatives that improve health, it encompasses five healthcare entities: South County Hospital, South County Home Health, South County Medical Group, South County Quality Care and South County Surgical Supply. 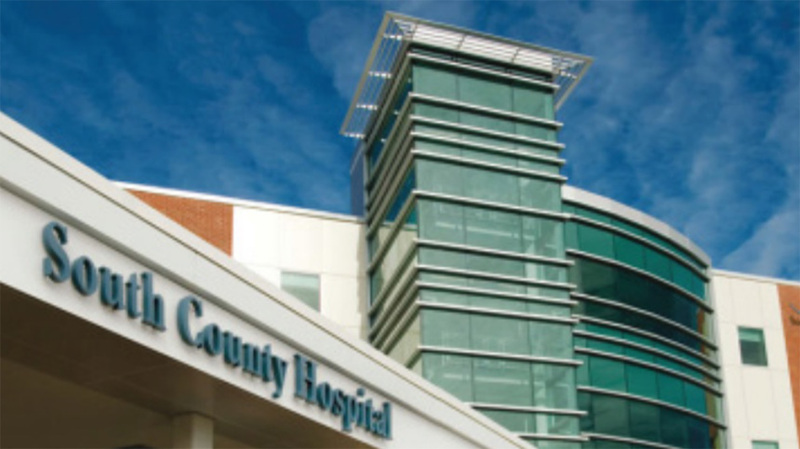 In this case study, learn how South County Health saved 55,000 dollars and reduced IT staff hours by 75% by deploying NoTouch Desktop across 15 locations.